Monday, April 8th, 2019 at 1:11pm. 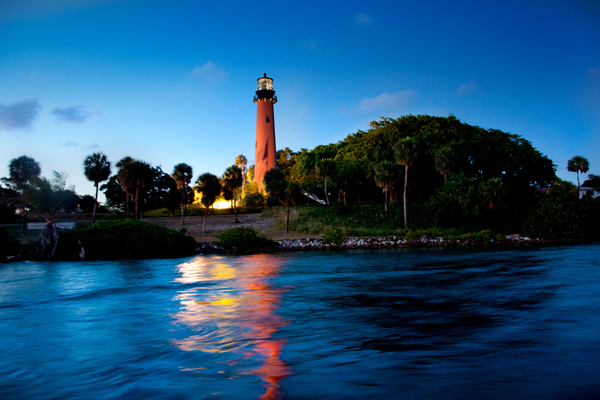 The Wild and Scenic Film Festival is one of the nation’s premiere environmental and adventure film festivals, it is being hosted this Saturday, April 13th, at the Jupiter Inlet Lighthouse and Museum. The event features challenges facing our planet but the work communities are doing to protect the environment and the places we love. 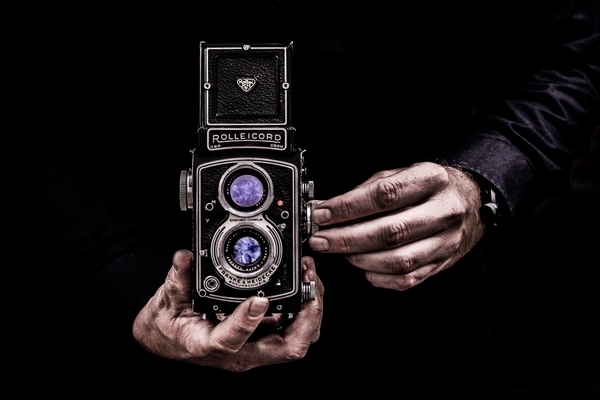 They capture the magnetic draw of nature, epic adventures and the emotional kaleidoscope of the human spirit. Films will be shown outdoors on the “big screen.” Attendees should bring beach or lawn chairs and outdoor wear. Wine & beer, assorted beverages and tasty snacks and food will be available for purchase. Outside food & drinks and pets not permitted. Thursday, March 28th, 2019 at 8:40am. While the Palm Beaches are known for fun in the sun, even on rainy days there is still plenty to do. 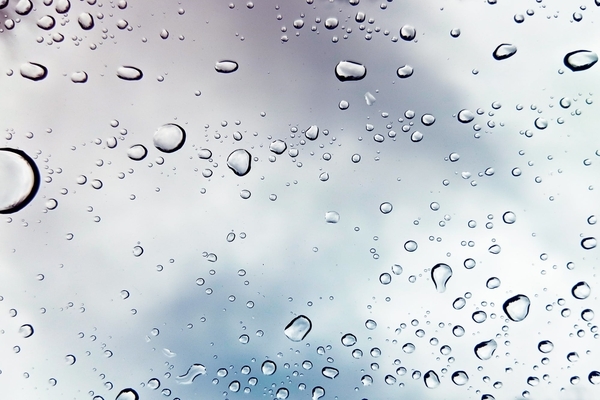 Here are some fun activities for you and your family to save up for our next rainy day. Wednesday, March 13th, 2019 at 2:30pm. The IPIC Theater recently opened in Delray Beach last week. The upscale movie theater located just south of Atlantic Avenue in downtown Delray Beach on Thursday, March 7th. The theater complex features eight giant movie screens, office and retail space and a parking garage. The movie theater seats are viewing pods, which wrap around movie goers to create your own private space. The seats recline, in addition to be very comfortable. The pods also come with hidden cup holders, a blanket and a pillow. The seat pods reduce the amount of seating per theater, but the movie theater has 443 seats with the auditoriums ranging from 40 to 80 seats in each. Thursday, January 31st, 2019 at 9:00am. On February 10th, 11th, and, 12th, the Donald M. Ephraim Palm Beach Jewish Film Festival will bring some of the finest examples of cinema from around the world to South Florida. 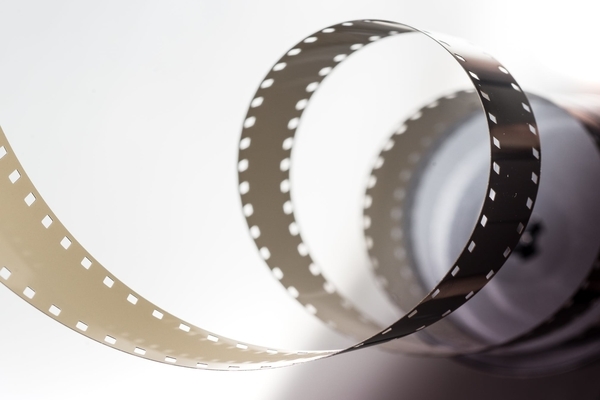 The chosen films are diverse, some focus on Jewish issues, others spotlight Jewish achievement and valor, others document Jewish culture, arts, and history. All of the films, however, celebrate the Jewish experience and the diversity of the community. Founded in 1990, the festival continues to grow and evolve as they expand their selection of narrative features, short films and documentaries to reflect the tastes and needs of their audience. 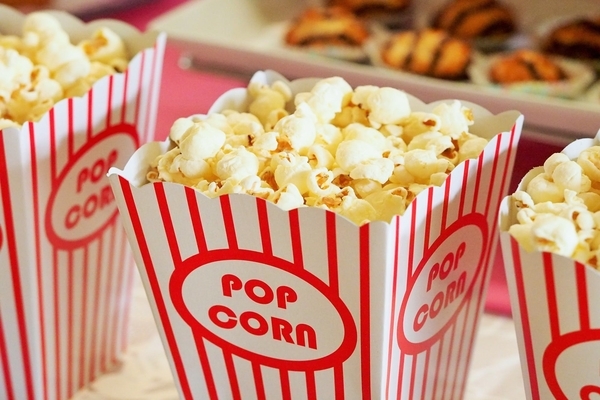 Now year-round, they continue the process of engaging, entertaining and educating through film events for greater Palm Beach County. Tuesday, January 22nd, 2019 at 12:25pm. 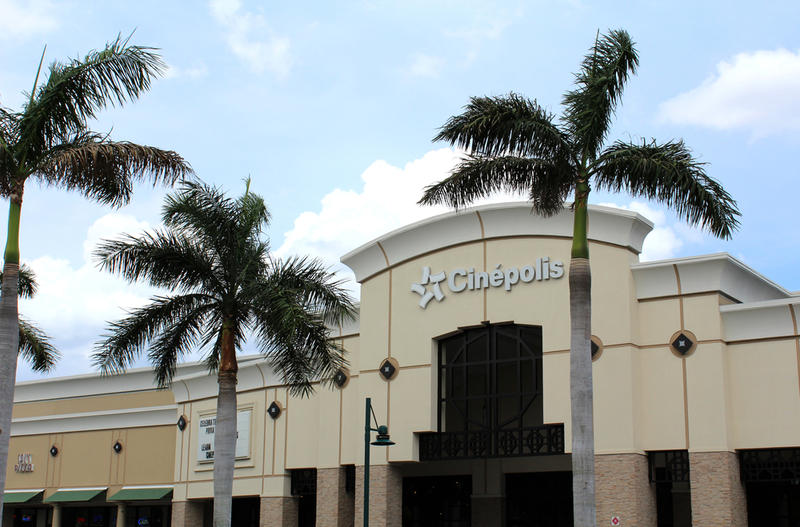 There are a lot of great movies playing at Cinépolis Luxury Cinemas In Jupiter right now. Here are a few that you might enjoy. Wednesday, January 16th, 2019 at 3:22pm. Join the River Center this Friday, the 18th, to watch an educational and interesting documentary called “Bag It.” The film runs for 78 minutes. When: Friday, January 18th from 6:00 pm to 9:00 pm. Americans use 60,000 plastic bags every five minutes-single-use disposable bags that we mindlessly throw away. But where is "away?" Where do the bags and other plastics end up, and at what cost to our environment, marine life and human health? Bag It follows "everyman" Jeb Berrier as he navigates our plastic world. Jeb is not a radical environmentalist, but an average American who decides to take a closer look at our cultural love affair with plastics. Thursday, January 10th, 2019 at 11:01am.